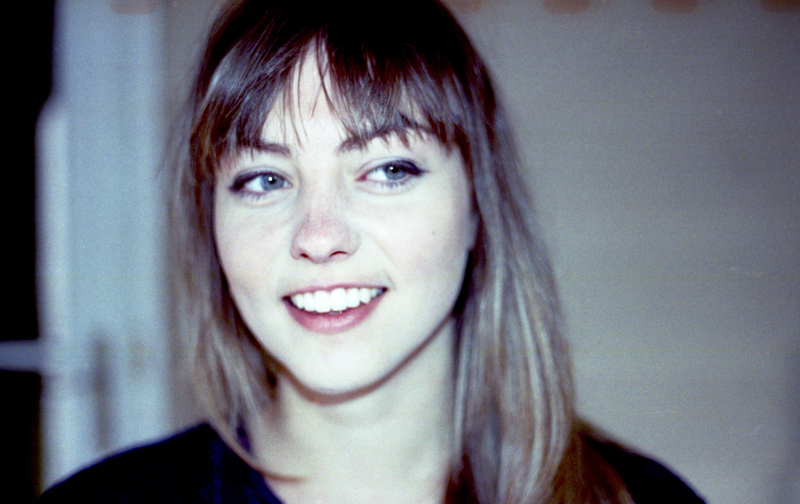 Since the budding stages of her career, back when she used to play acoustic sets at quiet St. Louis coffeehouses as a teen, Angel Olsen has been most comfortable doing things by herself. Yet the addition of drummer Josh Jaeger and bassist/keyboardist Stewart Bronaugh to her latest LP “Burn Your Fire For No Witness” succeeds not only as a small triumph marking the formation of Olsen’s first-ever and very own band, but also as an amplifier for the trembling sense of nakedness usually drawn from the unsettling poetry of her lyrics. Olsen’s sophomore album was released just a couple months ago. It is her first on the folk friendly label Jagjaguwar and follows her previous solo endeavors; an EP titled “Strange Cacti” (2011) recorded in a kitchen, and her debut studio album “Half Way Home” (2012), as well as several collaborative works. Much like the title suggests, “Burn Your Fire For No Witness” delves into themes of solitude and the void one feels and the questions one becomes acquainted with when love dies in a state of misunderstanding. Versed in a style that morphs between 1950s country and the dream-like stanzas of Leonard Cohen, Olsen sings with a range that crisscrosses from a delicate indie-fied Loretta Lynn to an indomitable PJ Harvey. May 4 at Lincoln Hall, 2424 North Lincoln, (773)525-2508. 8pm. $14. 21+.